Make yourself at home with maximum comfort and services. Victorian Comforts is an exceptional hotel in Bangalore, located close to Langford Town. The rooms are spacious and well furnished. 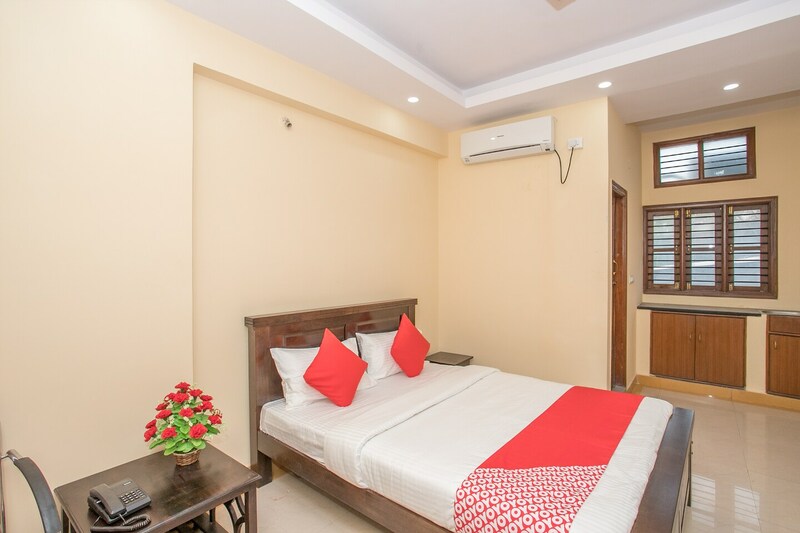 Various basic amenities are provided in the rooms for a relaxing stay. Additional amenities at this hotel include wireless Internet access and laundry services. Make yourself at home in one of the rooms featuring power back-up. There is also a seating area and a dining area where guests can relax and enjoy tasty treats. The presence of CCTV cameras ensure safety and security of your stay. To make the stay convenient for the guests, kitchen, parking and dining area are also there. The area is located nearby the local attractions like Shiva Temple and Wari Watai.